Most of the top cryptocurrency markets remain in the red, for the time being. That is primarily because Bitcoin is slowly bleeding value In such events, altcoins are often dragged down with this negative momentum. One notable exception in the top 20 is ZCash, as it remains in the green without much effort. It is evident all of the top alternative currencies follow Bitcoin’s price curve first and foremost. While that is not necessarily a bad thing, it is also rather problematic when it comes to altcoins in general. This symbiotic relationship with Bitcoin hinders their chances of breaking out on their own power. 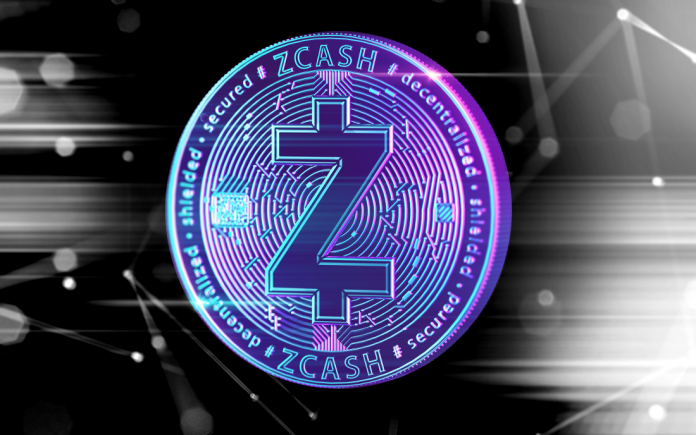 Things are seemingly a bit different when it comes to ZCash, one of the privacy-oriented cryptocurrencies. In the past 24 hours, ZCash is the only notable currency to go in the green again. Every other currency has lost value, either in a marginal fashion or through medium-sized deficits. In the case of Zcash, however, things are very different, as it is still up by 1.6% in USD value and gained nearly 3% over Bitcoin itself. That is quite promising when looking at the bigger picture. Looking at social media, it seems GCG Market Research is paying a lot of attention to Zcash for the time being. They even go as far as claiming how ZEC will outperform potentially all other cryptocurrencies in the remainder of Q4. A very ambitious statement, as it will not happen unless there is some truth to the Coinbase listing rumors. So far, those are still false. There are those who tend to publicly debate the stagnating developments affecting other cryptocurrencies. Andreas H is one of those individuals, by the look of things. In fact, he sees this as a situation which will benefit the interest in Zcash. While there may be some truth tot hat idea, comparing both currencies in any way makes literally no sense whatsoever. As is usually the case when cryptocurrency market prices make no real sense, arbitrage opportunities pop up out of nowhere. Arbing Tool confirms buying and selling ZEC across different exchanges can yield some very quick profits for virtually no work involved. Taking advantage of these market options is easier said than done, though. 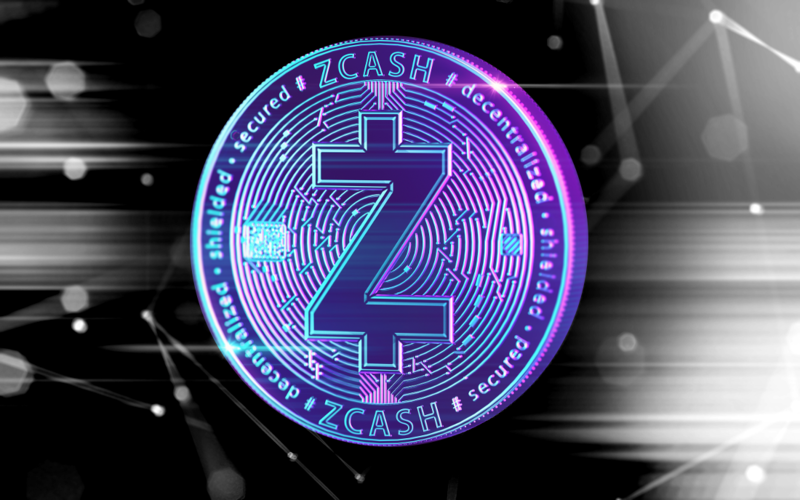 Based on the current market conditions, it seems unlikely ZCash can remain at this level for a long time. After all, no cryptocurrency ever escapes the vacuuming black hole that is Bitcoin. For the time being, it seems a value above $125 should be possible for a while longer, but retaking $130 may be a bit too difficult.